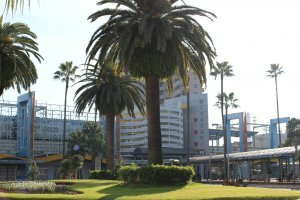 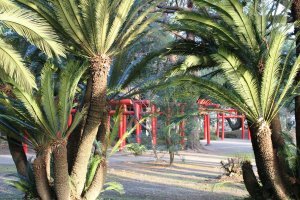 Miyazaki has so much going for it from the get-go you might find it hard to leave – the climate is noticeably warmer than the rest of Japan, palm trees dominate the landscape, the coastline seemingly endless (all 400 km of it) and the chicken tastes seriously good. 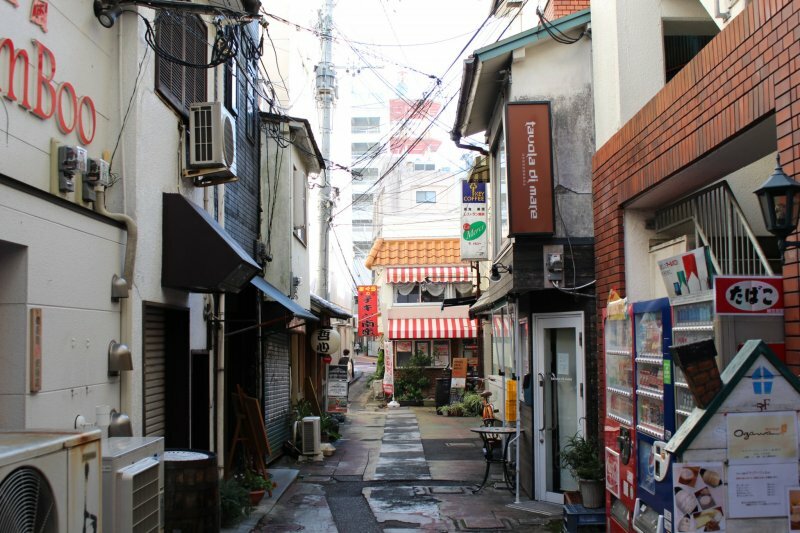 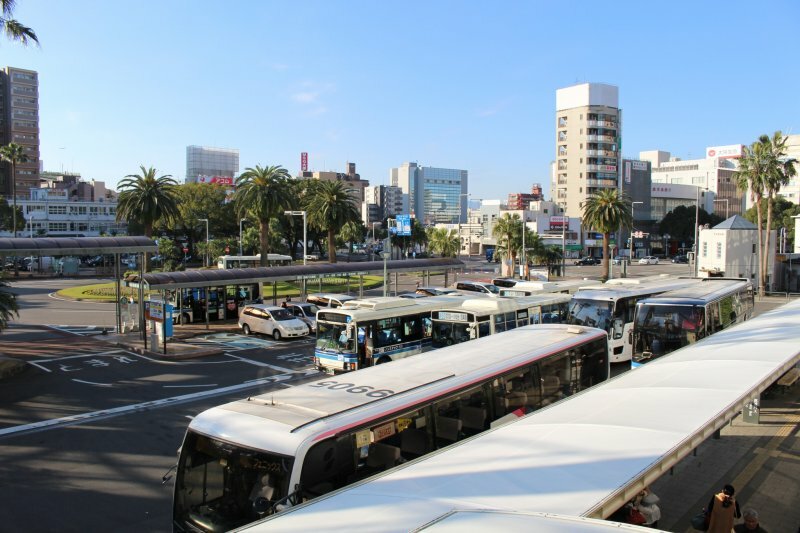 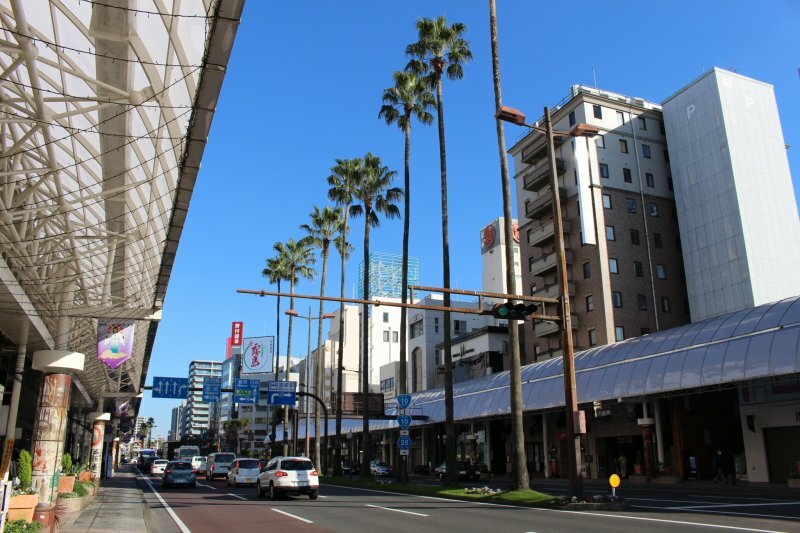 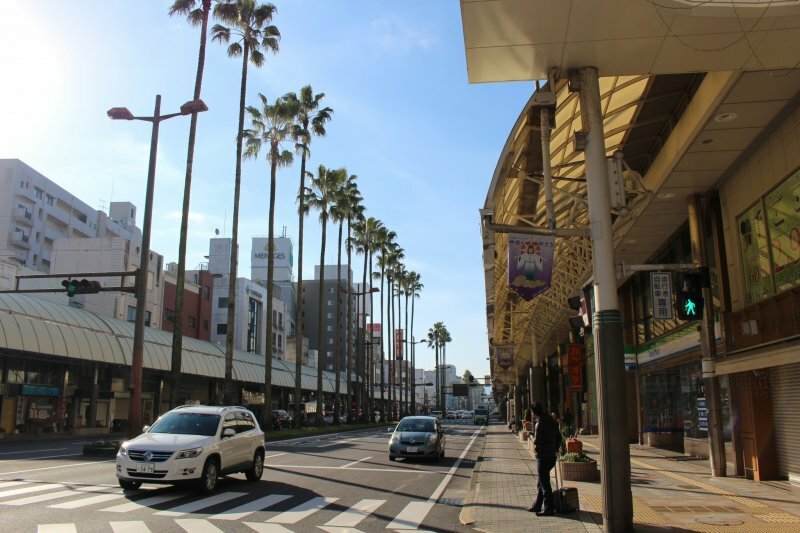 Miyazaki City itself pretty much showcases the same characteristics on a miniature scale providing numerous cultural hotspots set to a backdrop of regional delicacies and warm weather. 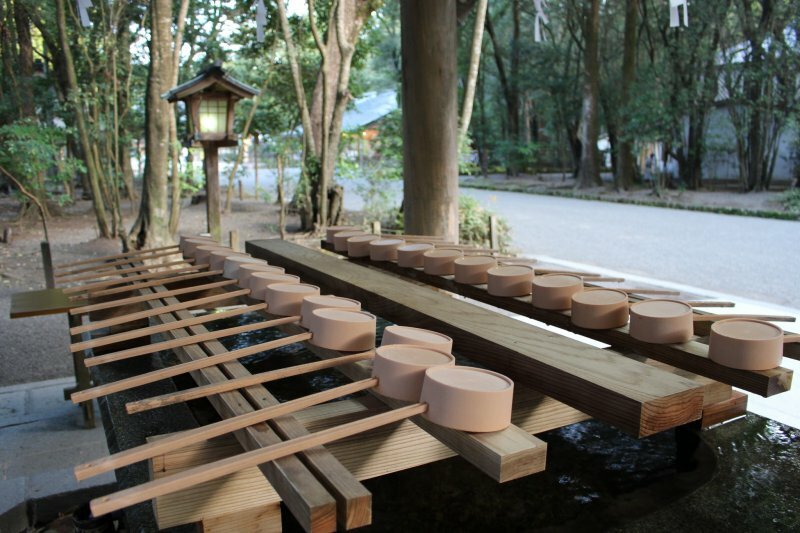 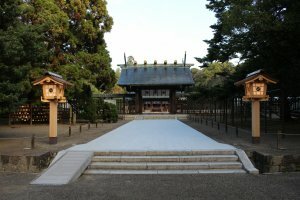 Miyazaki Shrine, located 20 minutes to the north of the city, offers a chance to explore quiet forest grounds and shrine complex itself. 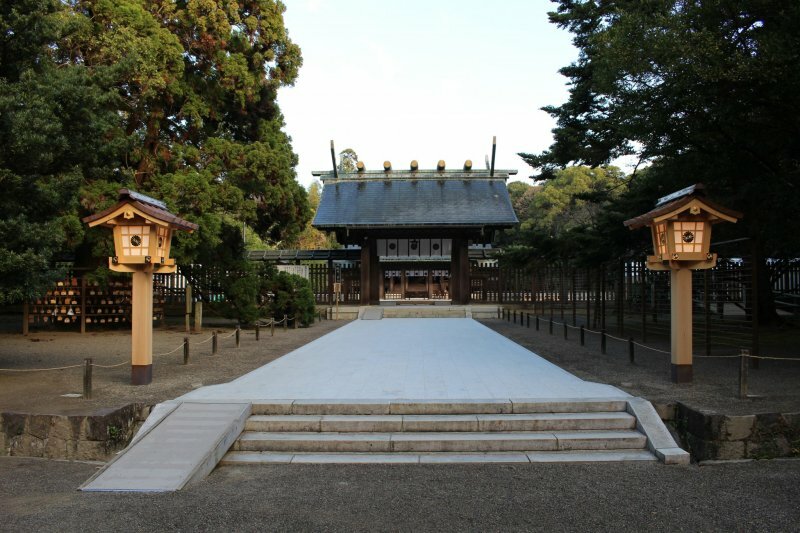 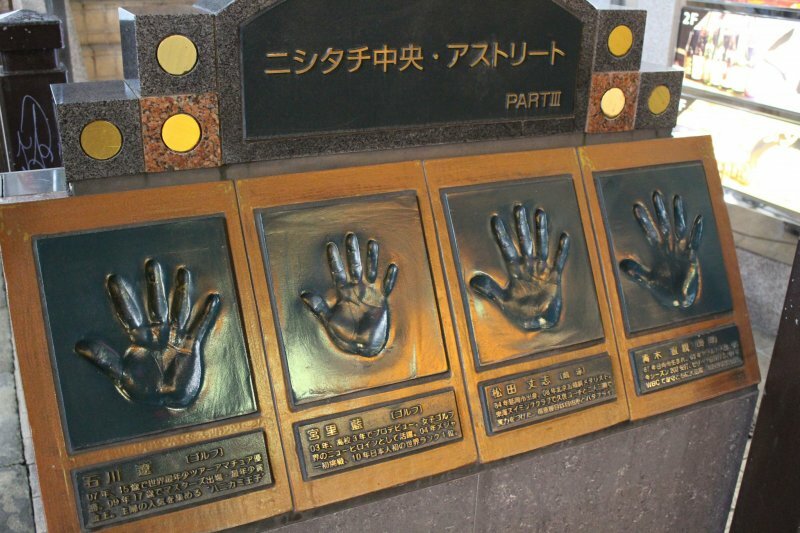 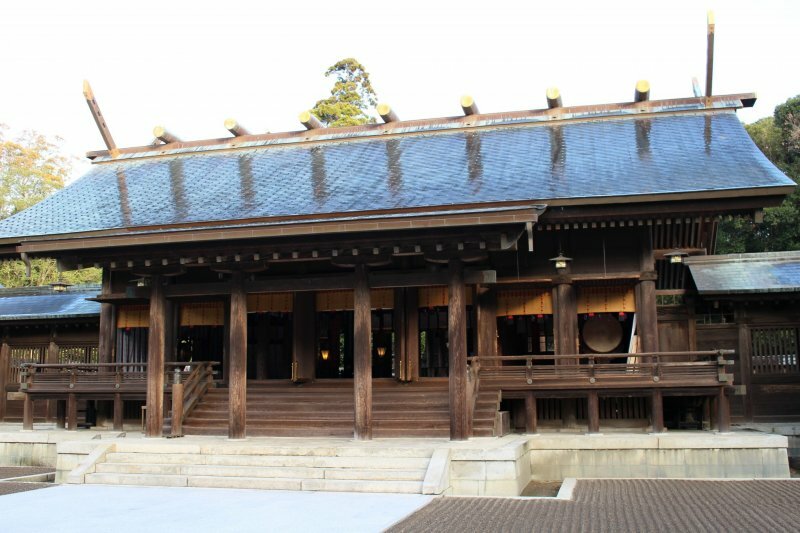 The deity Emperor Jimmu was enshrined here, who was the very first emperor of Japan. 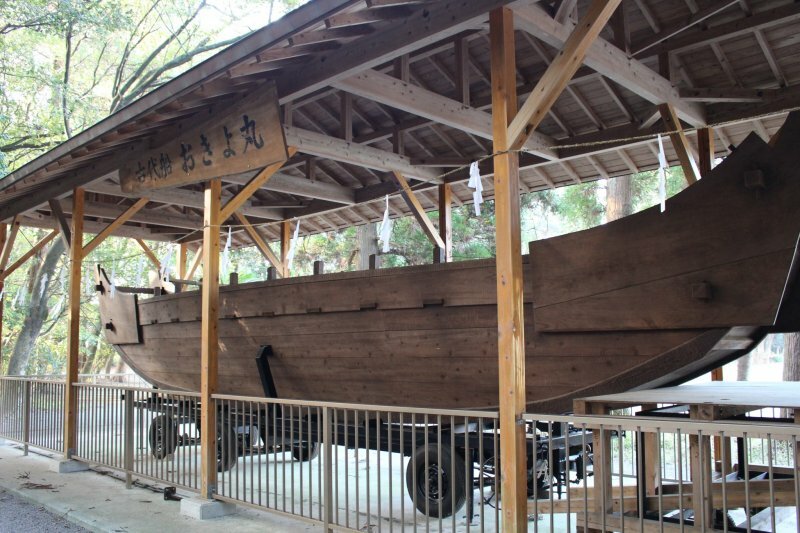 The shrine hall itself was constructed using Miyazaki-sourced Sano cedar and you may even catch a glimpse of the Okiyo-maru, ancient longboat often paraded during the annual Miyazaki Shrine Festival in late October (nicknamed 'Jimmu-samma'). 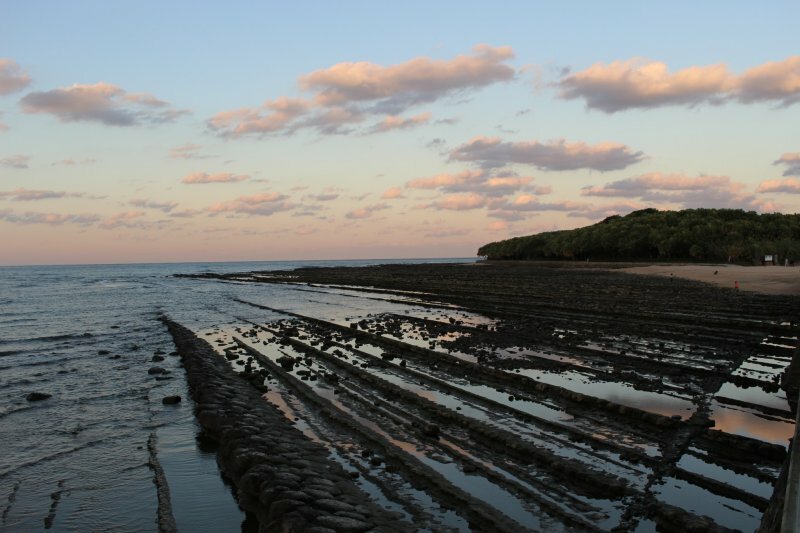 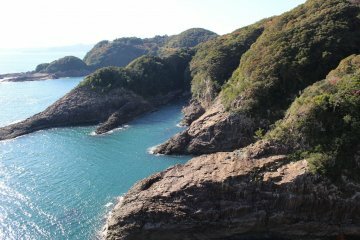 Aoshima island to the south of the city's edges is a paradisiacal retreat along the eastern coast. 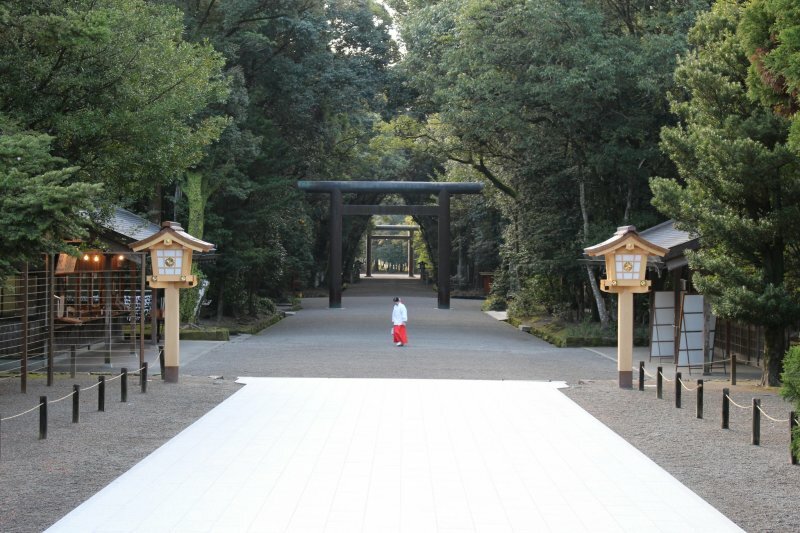 At just 1.5km in circumference and almost entirely forested except for the central Aoshima shrine complex, which also leads to a secluded secondary shrine surrounded by the jungle undergrowth. 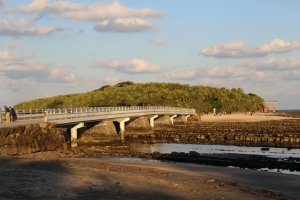 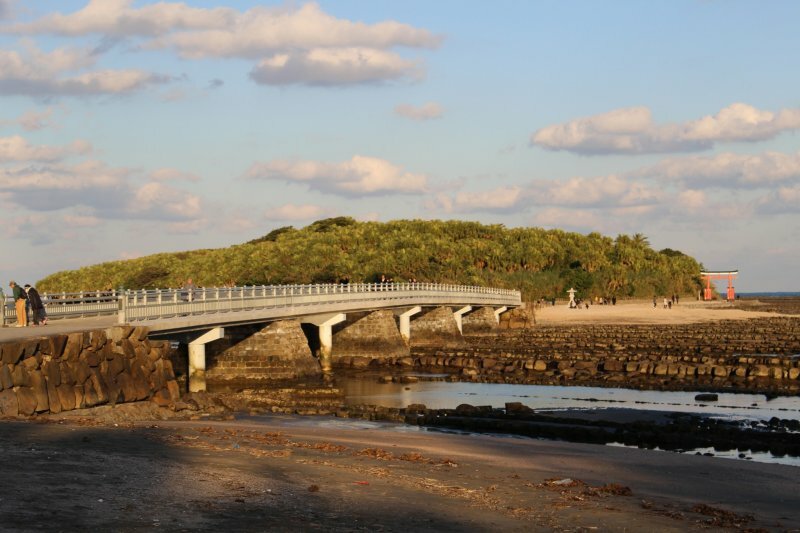 Yayoi Bridge connects the island to the mainland which simultaneously provides gorgeous views of both the sandy shoreline, the red tori gate and the "Devil's Washboard' basalt rock formations formed by coastal erosion over time. 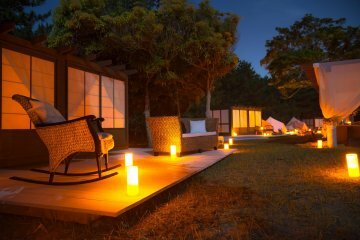 After visiting the island itself, you can even try Thai-style tuk-tuk taxis for touring up and down the beachy coastline. 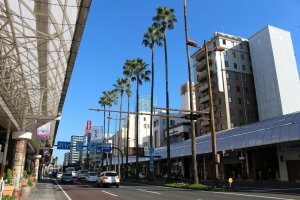 Around the city there are plenty of other places worth visiting: Tamayura-no-Yu is a popular spa area with well-known onsen facilities towards the Oyodo River (a free foot spa also exists), Miyako City is a bus terminal/shopping mall complex to the south, and the Miyazaki Science Center and Prefectural Art and Natural History museums (nearby to Miyazaki Shrine) offer alternative ways to spend the day. 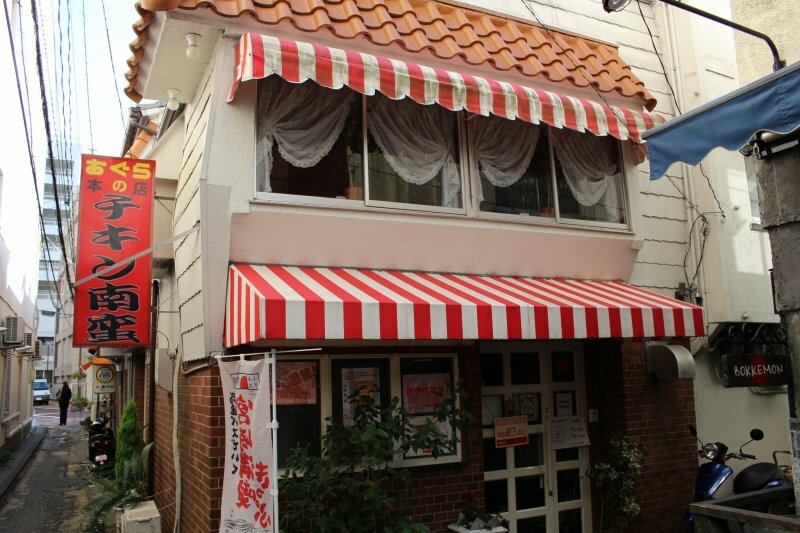 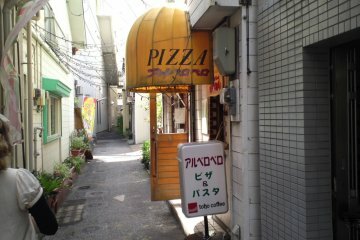 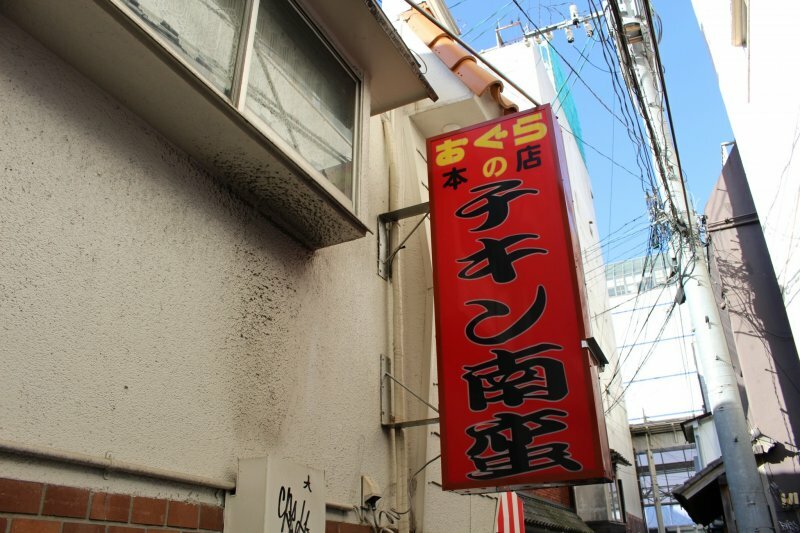 Seemingly just a nondescript back-alley family restaurant, Ogura Honten helped make famous one of Japan's favourite dishes, Chicken Nanban. 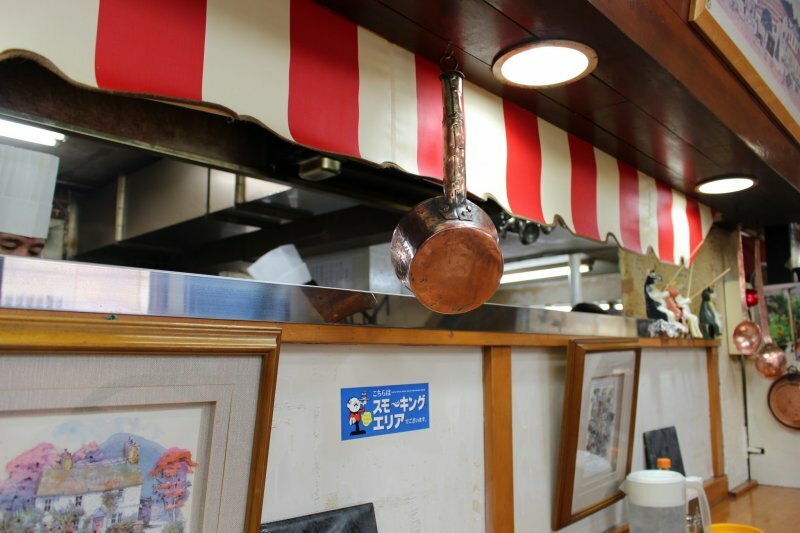 Nestled out of sight between Yamakataya department store and Shiki-dori street of boutiques, as the clock strikes 11am each day a steady stream of local customers and nanban fans will keep this place busy until closing. 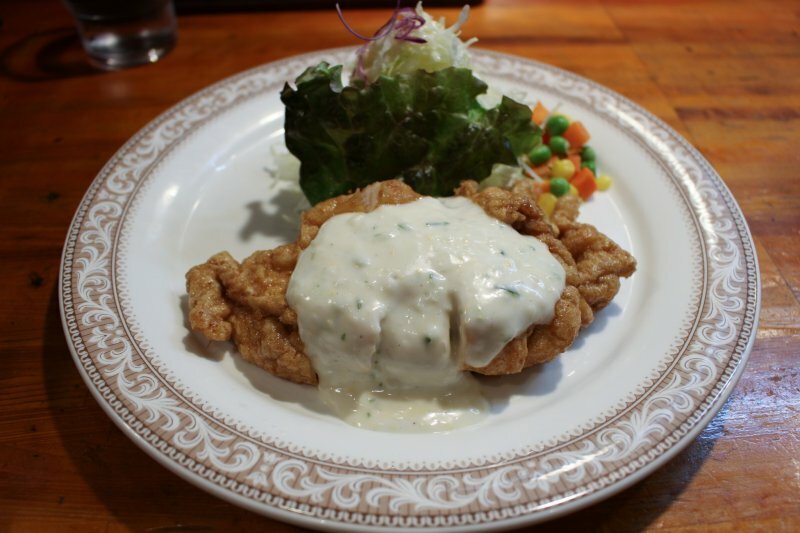 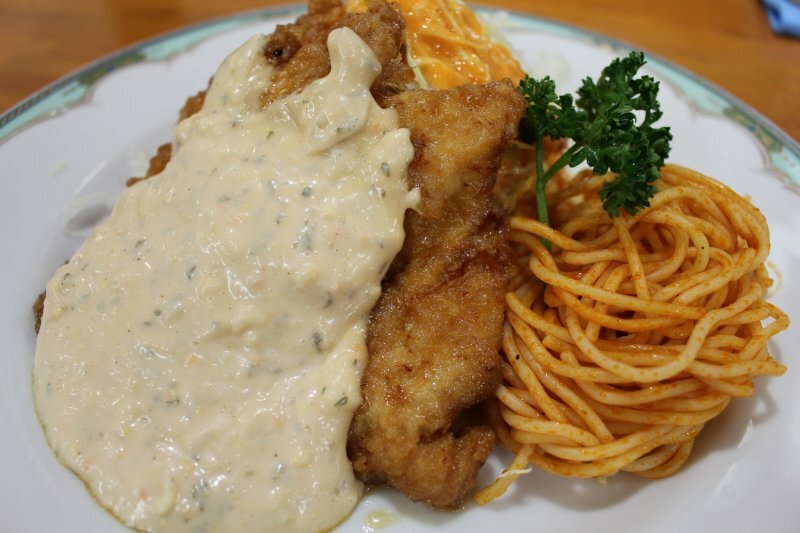 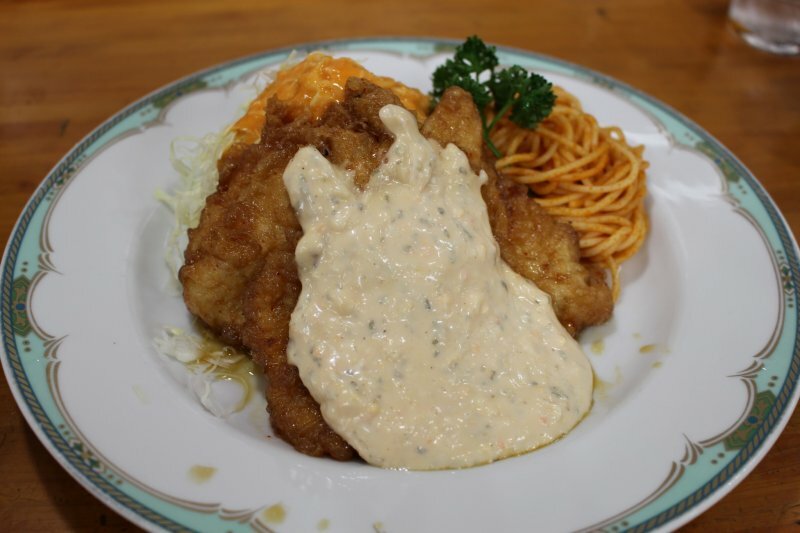 The standout dish here is Ogura's Chicken Nanban (¥1,010) which they have been serving since 1961 – a plate of Nanban-style chicken served with a thick tartare, sliced cabbage and pasta with a side portion of rice. 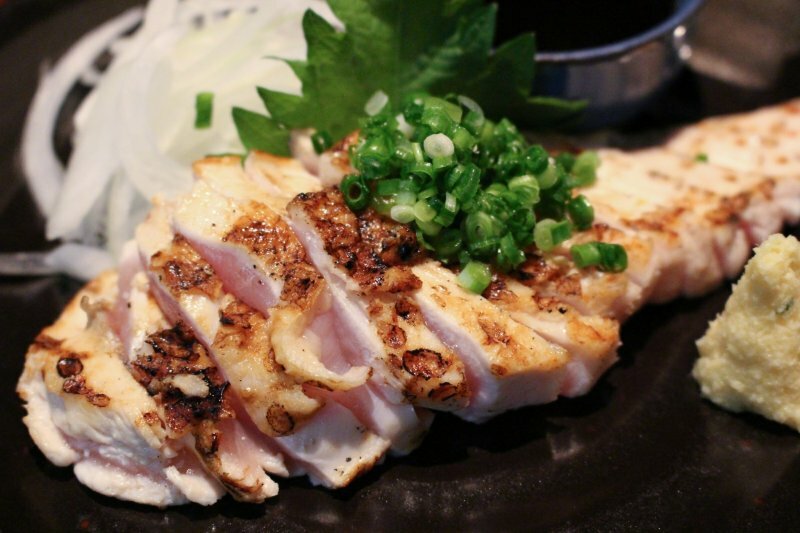 Besides Nanban, there are myriad other alternative dishes that might convince you Miyazaki chicken is truly in a league of its own. 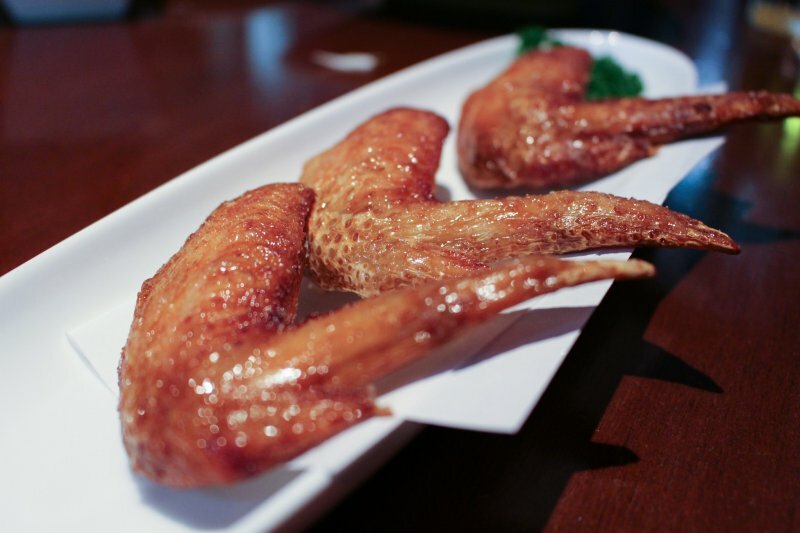 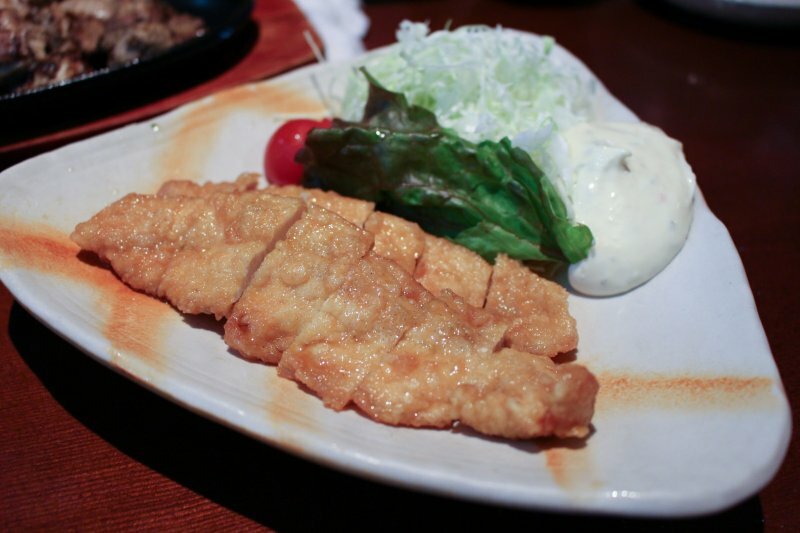 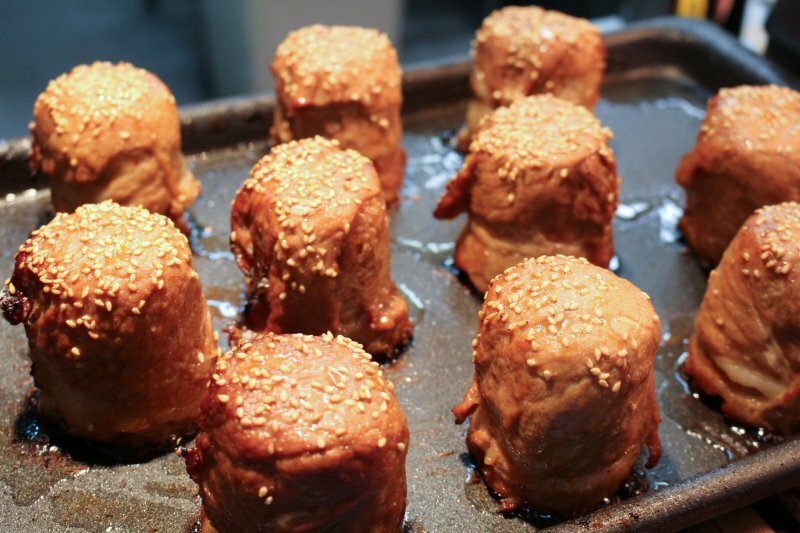 Miyazaki jitokko is a breed of Miyazaki free-range (jidori) chicken considered the very best in Japan for its strong flavour and chewy texture. 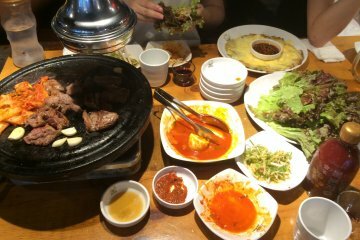 It's popularly served chargrilled (sumibiyaki), seasoned with salt alongside a serving of yuzu-kosho to provide a perfect taste combination. 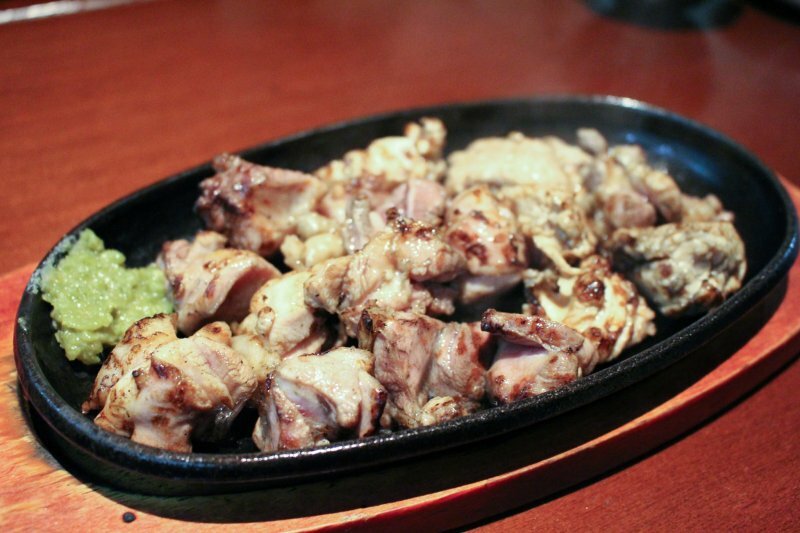 Plenty of restaurants and izakaya serve Miyazaki chicken cuisine allowing to appreciate this local staple (with Gunkei izakaya near the main station's west exit a good example). 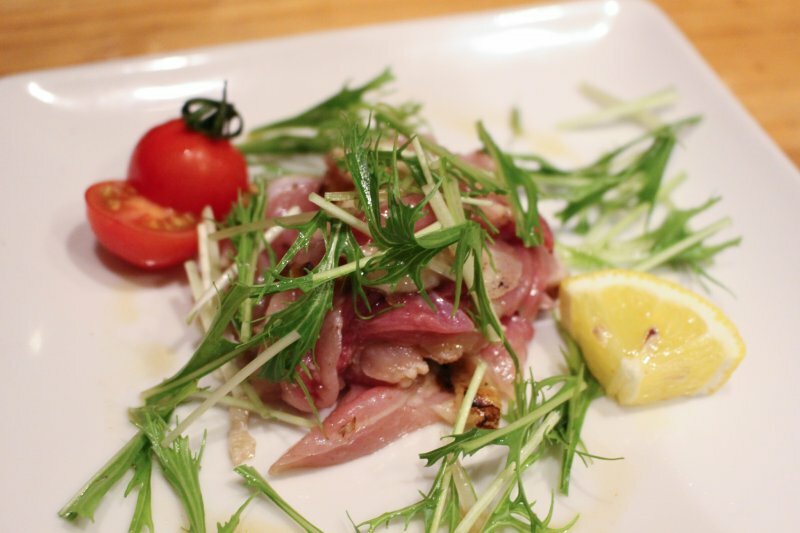 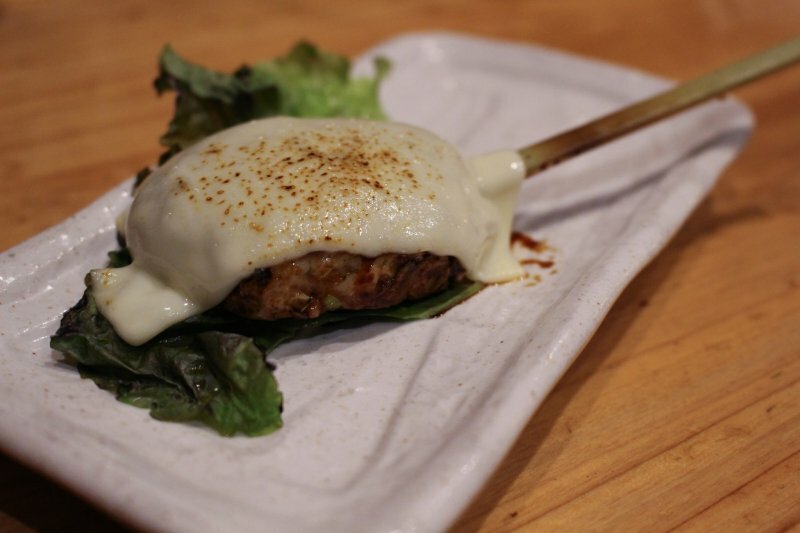 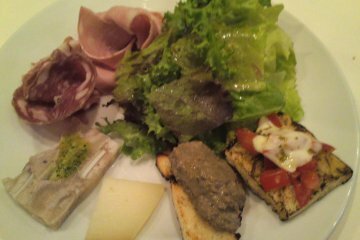 Try yakitori tsukune sticks, carpaccio-style salad, chicken tataki (seared around the outside, raw on the inside) and even tebasaki chicken wings. 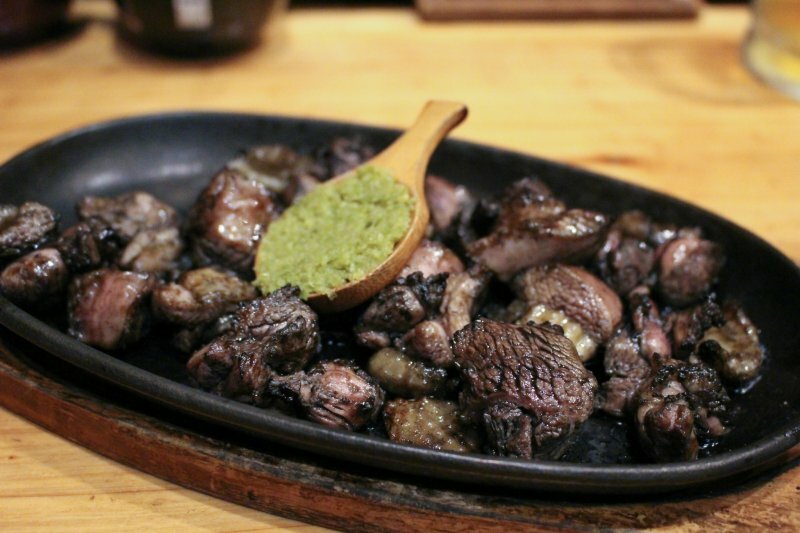 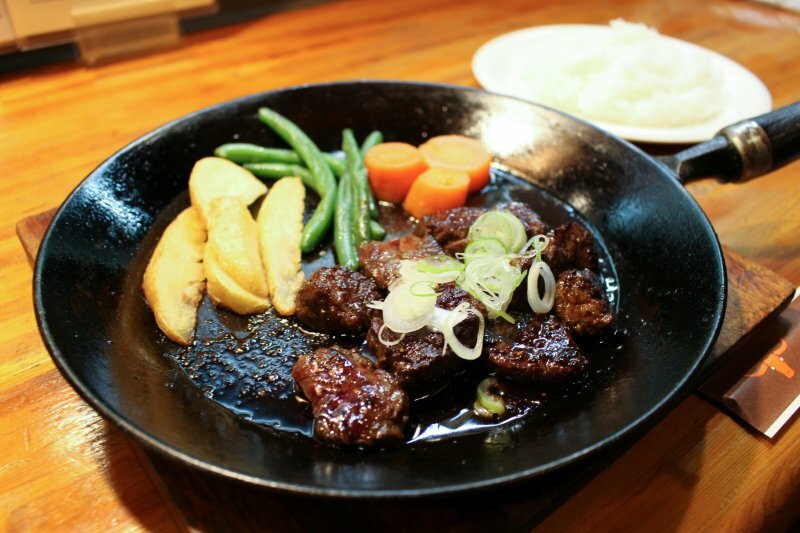 Beyond chicken itself, a wealth of foods to try will be competing for your stomach's attention – Miyazaki-gyu, or beef, is considered one of the best types of wagyu beef available. 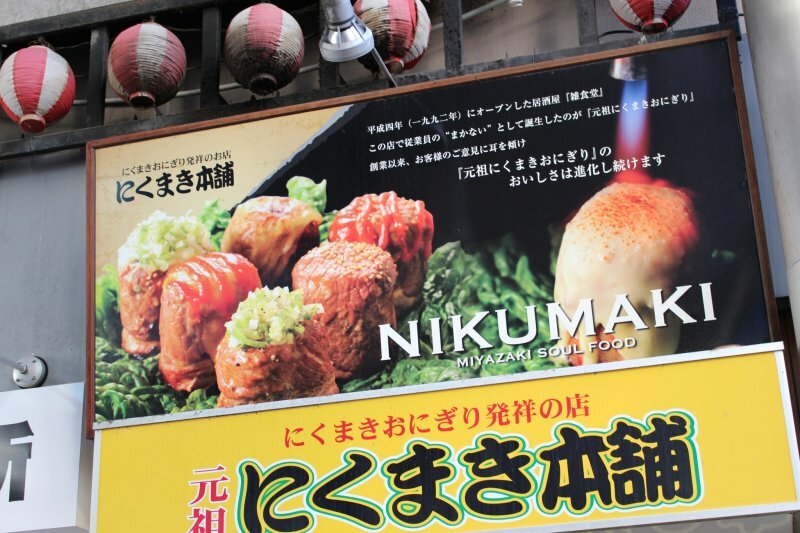 Jitokko , Niku-maki onigiri and lettuce sushi rolls are both Miyazaki staples. 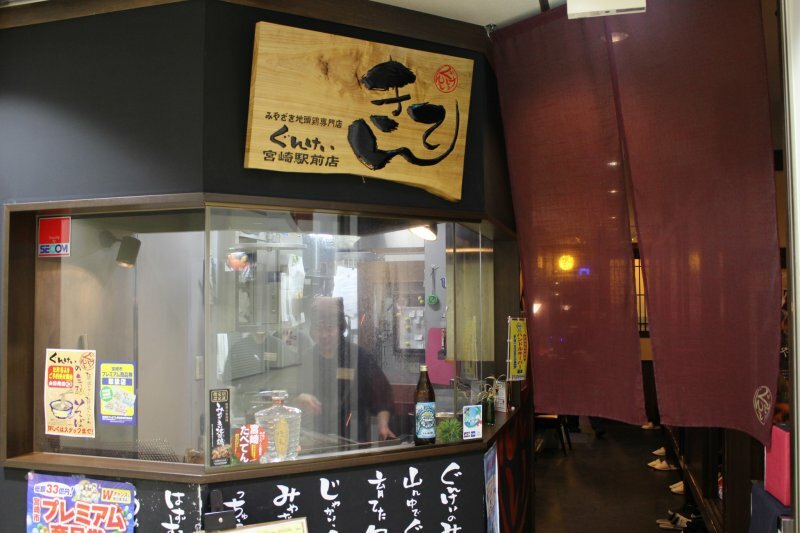 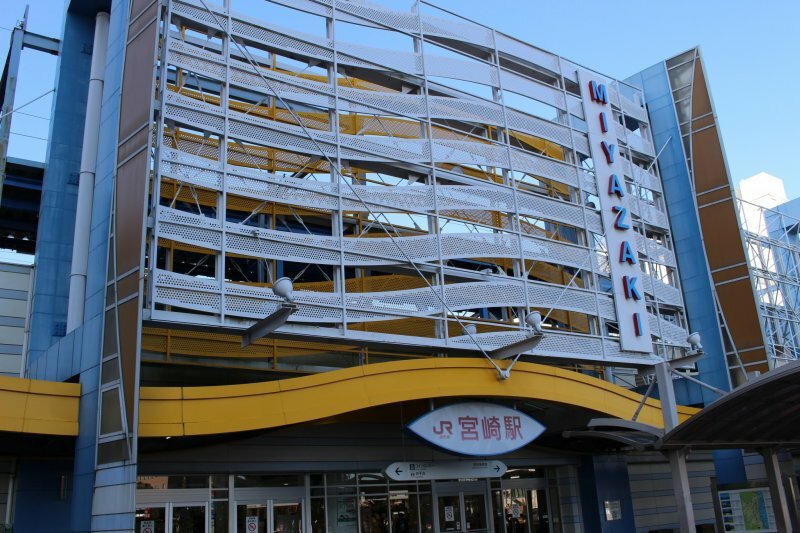 Miyazaki is third nationwide for farm-raised eel production, leading to numerous unagi, or grilled eel restaurants, cropping up in the city. 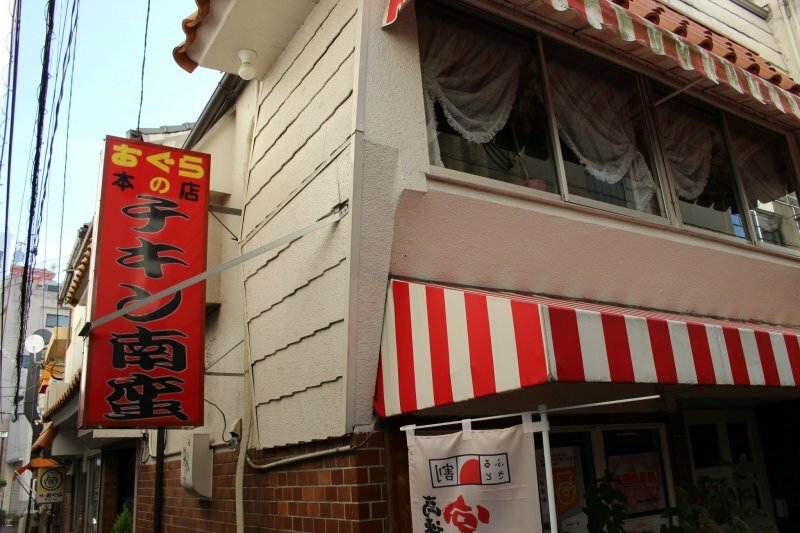 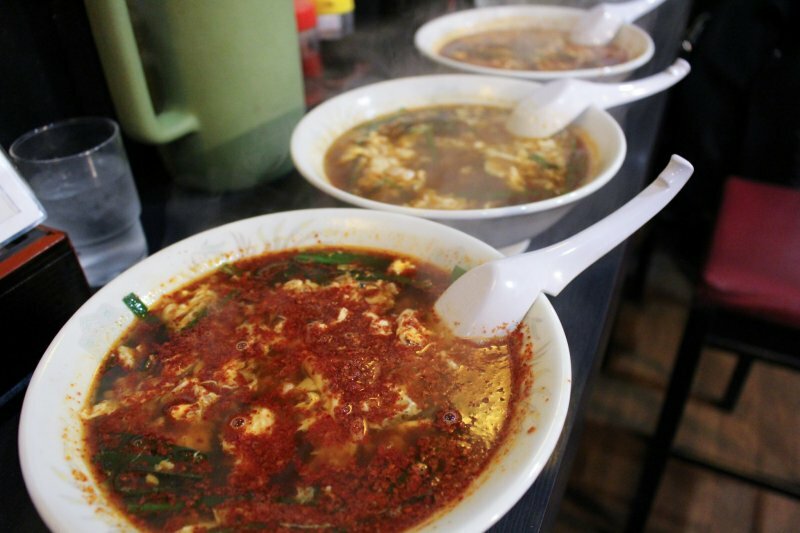 Kama-age udon is also well-known and is eaten just like tsukemen dipping noodles with ramen, and speaking of ramen, kara-men spicy ramen is another local favourite. 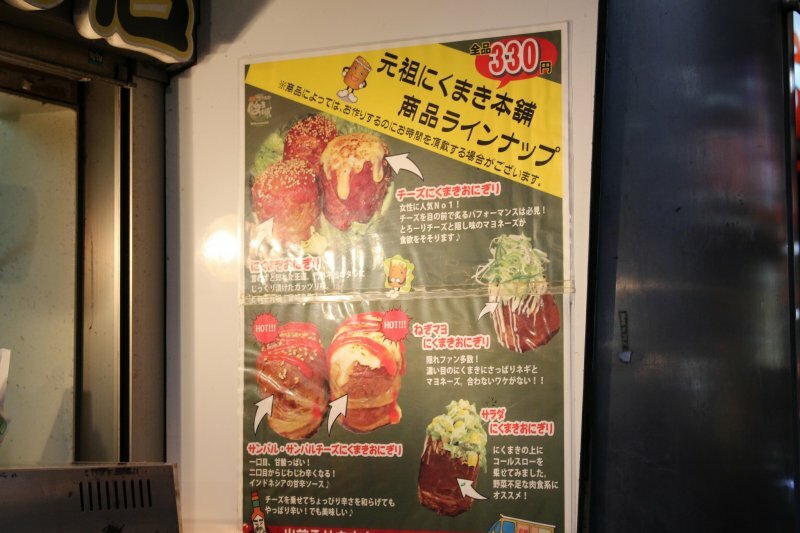 If you've possibly made it through this list, you'll be relieved to read we've not overlooked dessert – Miyazaki mangoes, including the 'Sun Egg' variety, are increasingly popular and have led to a large range of dishes and products as a result. 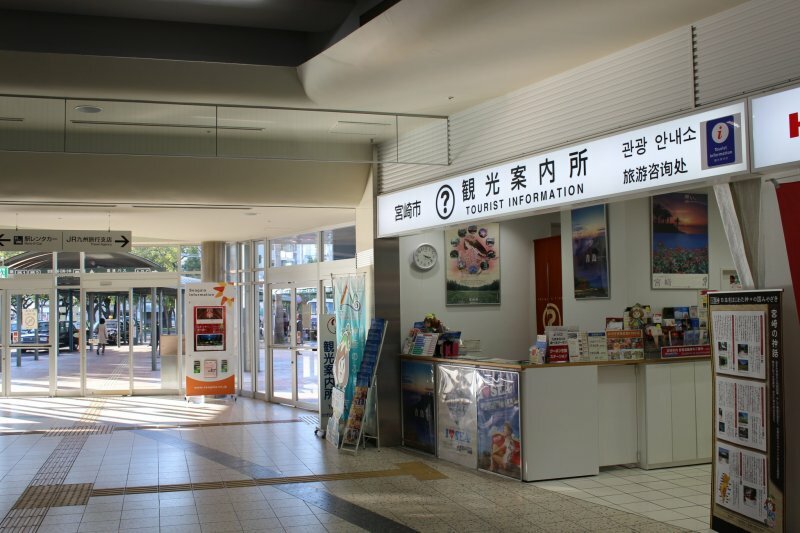 Miyazaki Station is a 10 minute train journey from Miyazaki Airport on the JR Miyazaki-kuukou Line, 8 minutes by JR Sonic Nichirin or 30 minutes by bus. 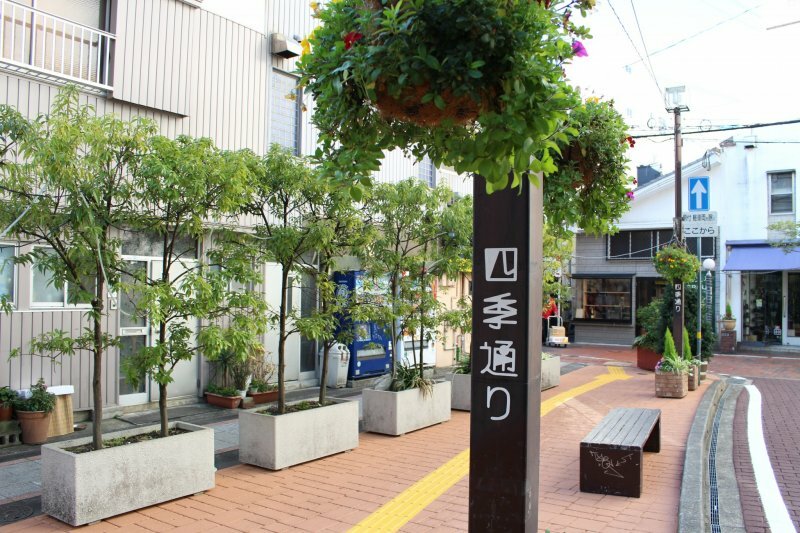 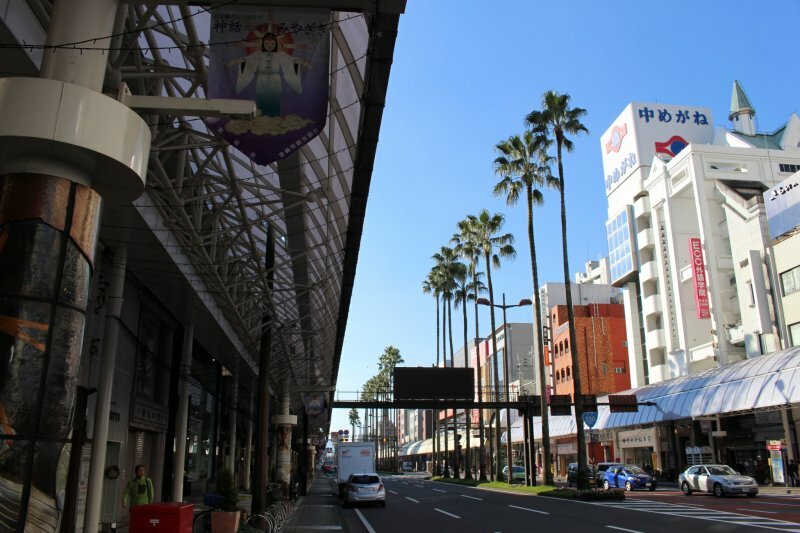 The main retail, restaurant and nightlife area is clustered around Chuodori, around a 10 minute walk to the west of the main station. 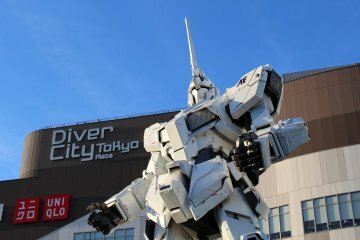 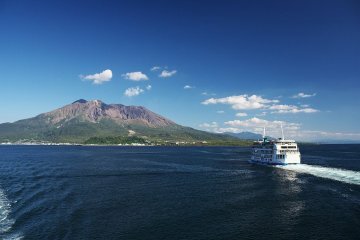 If you're travelling around the prefecture, be sure to explore the other highlights that Miyazaki has to offer. 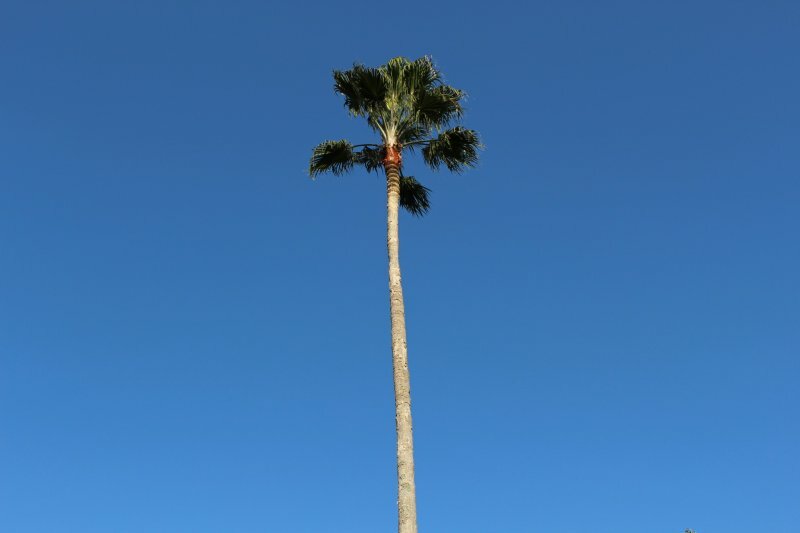 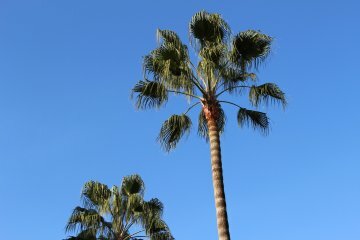 All those palm trees! Makes it feel like a perfect spot to visit during the winter to give me those tropical feels!